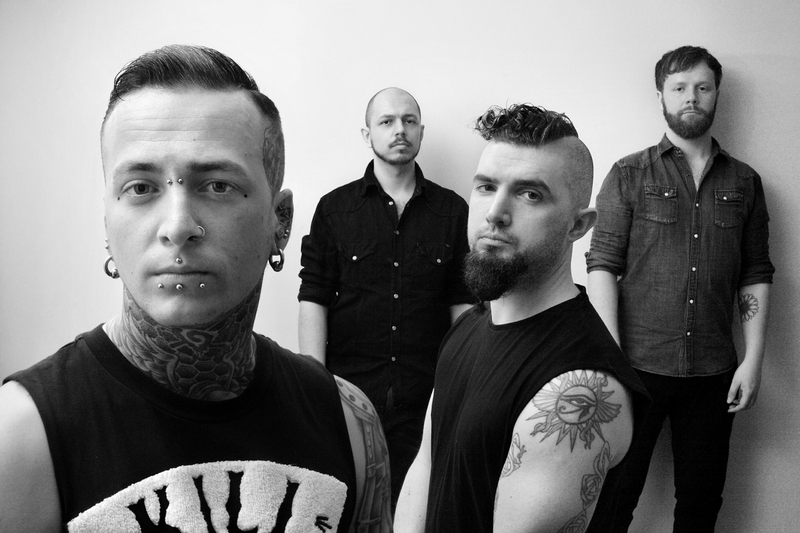 VILLAINOUS - Progressive Hard-Hitters Release New Video! UK heavyweights VILLAINOUS have dropped a blistering new video, "Obsolete", which has been lifted from their much-praised self-titled debut EP, now available from all platforms. Since their inception, the inventive fivesome have amassed a stout set and have already widely toured throughout the South. The band's self-titled EP landed at the end of last year to a wave of critical acclaim, with Pure Grain Audio, Moshville Times, Maximum Volume Music, and Dead Press all firmly backing the rising noise makers. With the release of the metal crew's new video, "Obsolete", VILLAINOUS will play a series of shows in support of the release. Stay glued to their social sites for festival announcements.